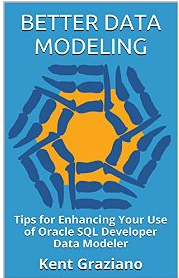 So in honor of the upcoming #OOW15 and User Group Sunday Symposiums, I decided to put my video workshop for #SQLDevModeler on Sale! 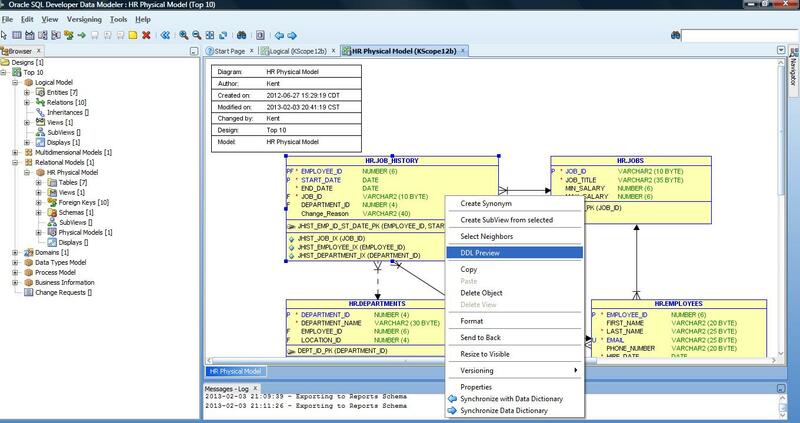 #SQLDevModeler is a fully functional tool provided for FREE by Oracle. It has many features built in that can be leveraged to capture the design of an existing (probably undocumented) database and re-engineer it or you can use it to design a new database, even a data warehouse from scratch. There are features to apply standards, and then generate DDL to implement your newly standardized design. You can even use one logical model to develop multiple physical models that can be deployed to different RDBMS. You also have options on the type of notation used in the diagrams (i.e., Barker, IE, etc.). Since there was no one around teaching classes on SDDM, I figured I should build one that would be easily accessible and show you exactly how to use the tool for the most common data modeling tasks. This workshop will start from a totally blank page and walk you through all the major features and options of the tool to show you how to design build and deploy a database. I provide lots of examples and tips on how to do all this so that you can quickly be productive. In this workshop, I introduce you to the tool and show you how to use some of the cool features I use almost daily. I provide step-by-step instructions on how to use these features. As an added bonus, in addition to step by step slides, I also give you a live demonstration of important aspects of the tool. 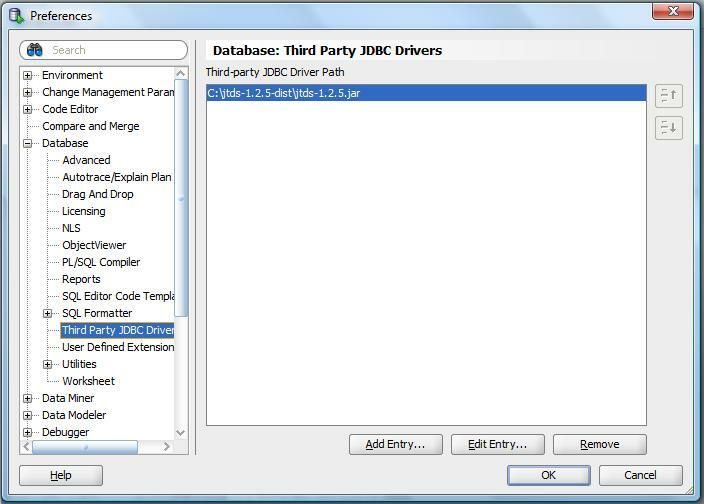 By the end of the workshop you will be able to effectively use Oracle SQL Developer Data Modeler for all your data modeling tasks. So how about a sample? The platform that we used to deliver the video is pretty darn good, but I figured you might want to see what the content looks like so here are two modules taken right out of the class. The first one talks about using sub views in SDDM, and the 2nd one talks about creating Entities. So ready to sign up? Great. Go here to get right in! Normally the price is $1299 (which is MUCH less than you would have to pay me to come to your office and teach you myself), but for a limited time, I am giving a big discount so that even more folks can afford it. Use coupon code KentSDDM to get $300 off the regular price. I am sure you will find this a very useful workshop with examples you can use (yes there are a few downloads when you finish the class). The examples alone will save you a bunch of time and money. So sign up today, start watching, then you can ask me questions at #OOW15! P.S. The sale will not last long, so be sure to jump in now to save $300 while you can. Go on, sign up here (you know you should).